Hurray! The weather is gorgeous and the lower section of the West River Trail is currently open at both the northern and southern trailheads. Signage at the Marina Trailhead and Rice Farm Road Trailhead will indicate current trail status. In addition, check the project’s website here for construction updates that affect the trail. 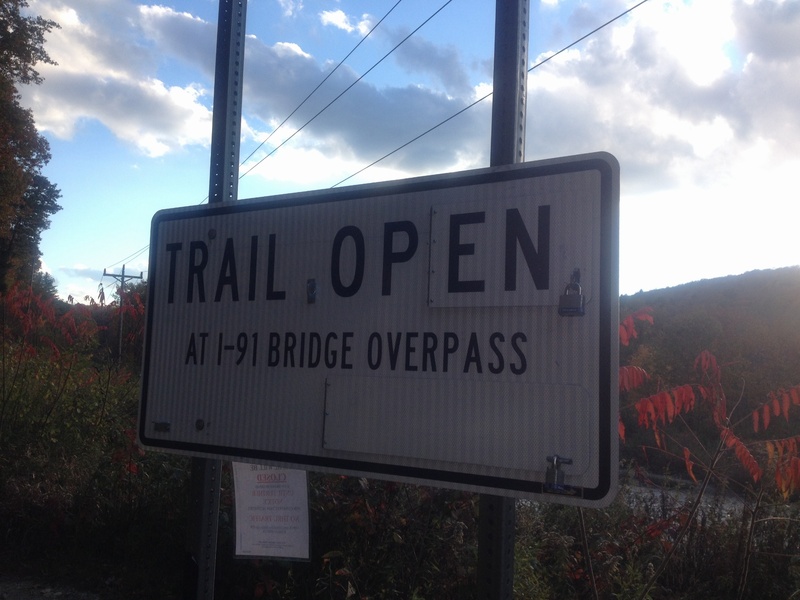 This entry was posted in lower section, west river trail and tagged construction updates, I-91 bridge construction, west river trail. Bookmark the permalink.